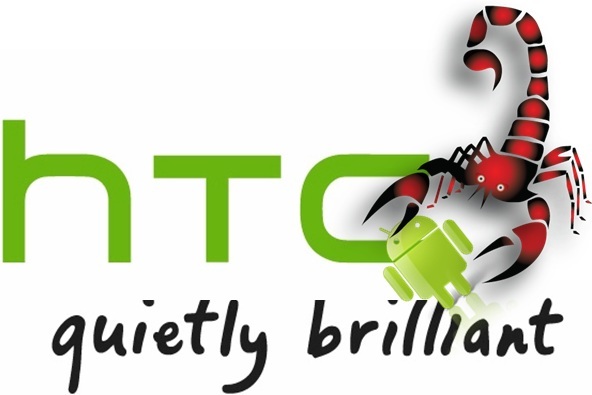 HTC Scorpion Rumors Start Again, Headed to Verizon? We’re definitely suckers for rumors, but this latest one which brings to light a new HTC phone called the Scorpion (or Scorpio) seems just a little too light to be taken all that serious right now. While MobileCrunch is incredibly solid when it comes to breaking news, I just feel like we need more before we can really get excited about this one. 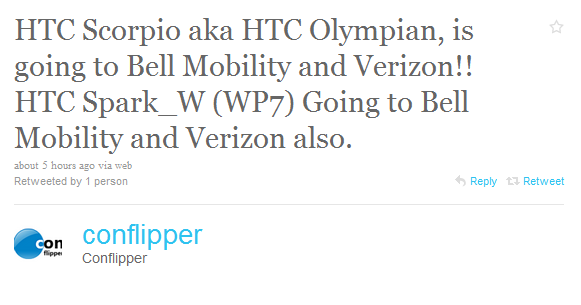 With that said, this needs to be mentioned because the latest tidbit regarding its release pegs it as one of the next big Android devices on Verizon. And what exactly does that mean? Another Droid family member of course! Rumored at 1.5Ghz and running Android 2.2, this device sounds fantastic. Now we just need pics. Thoughts? How does Droid Scorpio(n) sound? Not bad, not bad.